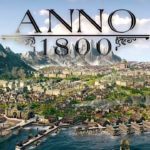 Anno 1800 Review: Is It Just Another City Builder? 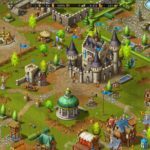 Townsmen – This Is How We Build Our Town! 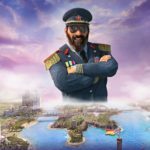 Universim: Why Build a City When You Can Build a Planet?